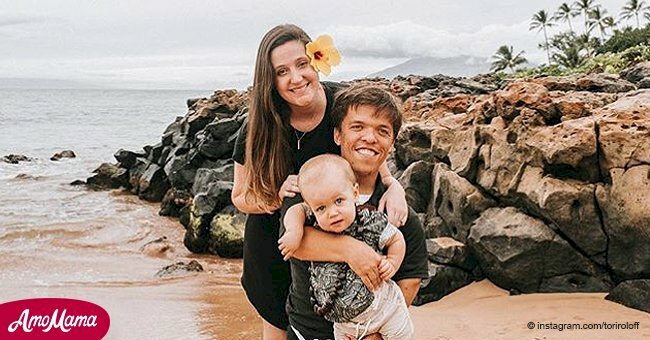 Tori Roloff shared a "real mom moment" with a photo of her baby son covered in poop. 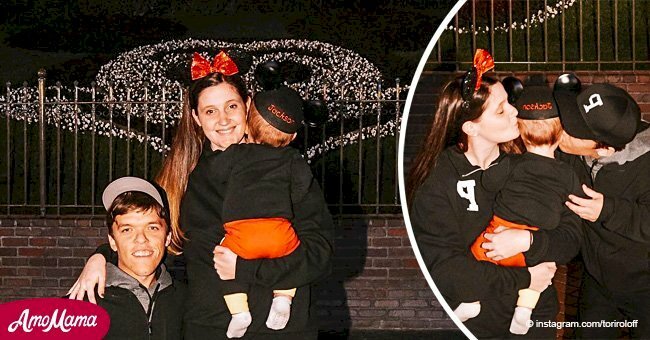 Sharing that photo on Instagram, the 26-year-old mother began her post by stating that she might get “mom shamed” for what happened to baby Jackson. But she wrote that she did not care as she was sharing the experience for other moms who, like her, feel overwhelmed. Tori then heard Jackson's movements in his crib. As she entered her one-year-old son’s room, Tori noticed something on his face. She began panicking thinking that it was blood. “As I moved in closer the smell overcame me. I noticed brown all over his sheets and crib -and oh ya- that’s poop…IN HIS HAIR!” she wrote. Realizing that poop was all over the crib, Tori took Jackson for a bath. Then she realized that the hot water in their home was not working. She drove to another house to bathe her baby. "So ya. That’s my day. If you were having a rough day I hope this helps," she wrote. 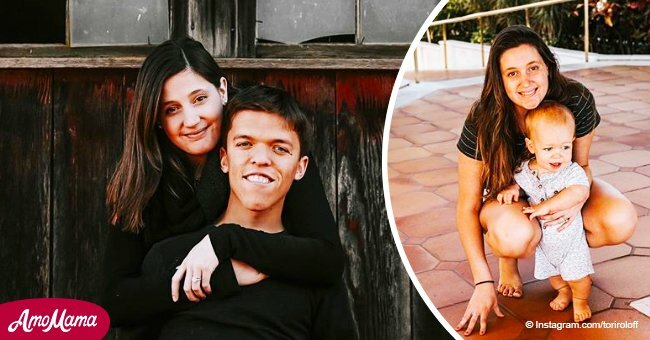 An earlier social media post triggered mom-shaming against Tori. This post was a video of her Jackson rolling around in his crib after a nap. Some fans expressed worry, saying that Tori was putting the baby in danger. 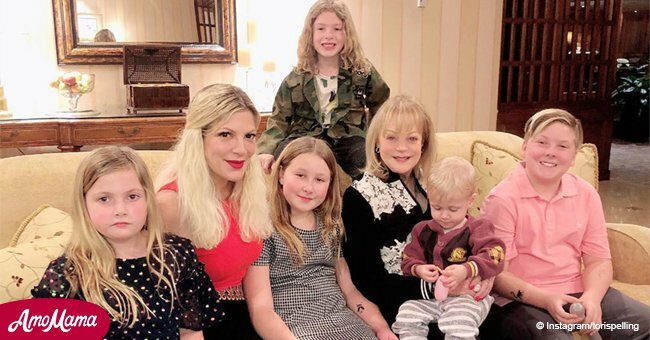 As a result of criticisms against her previous posts, Tori would begin her social media posts with disclaimers in which she says she is not a "perfect parent". 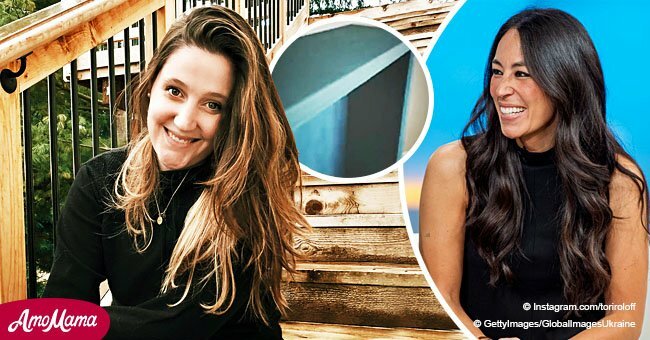 The reality star also lamented that being afraid of what others will say would keep her from posting about special moments with her family for her fans.